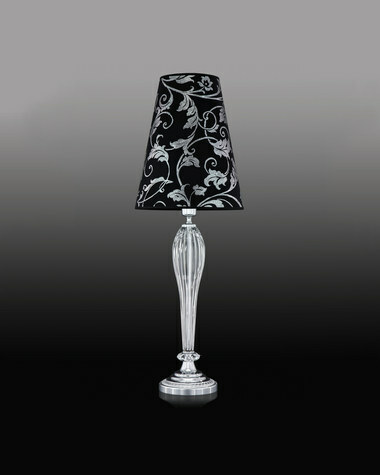 Table lamps are chosen to decorate and uniquely highlight our room. 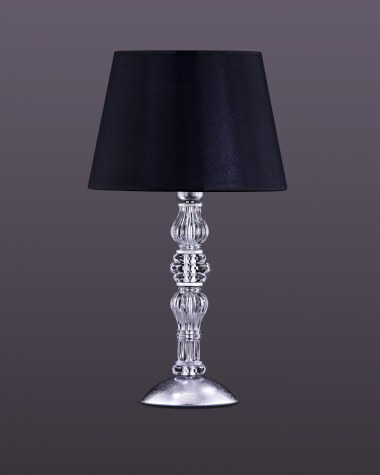 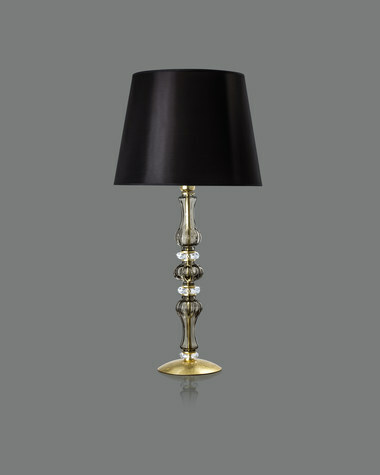 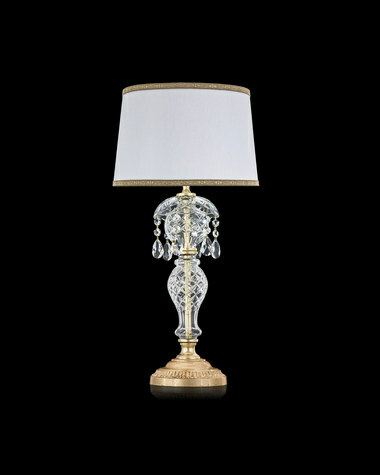 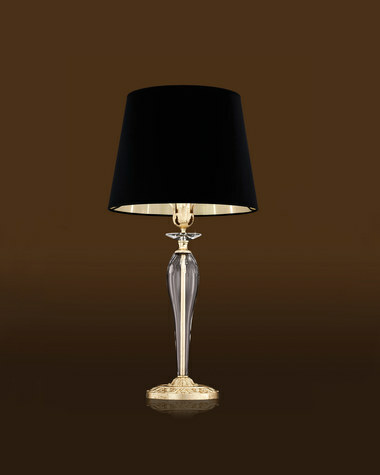 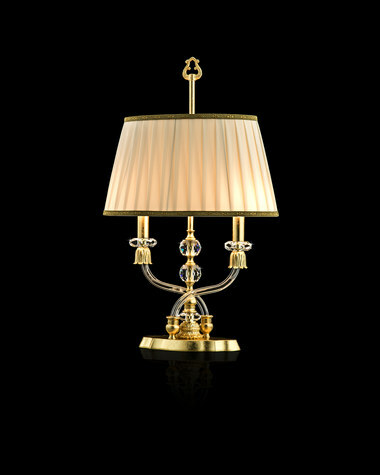 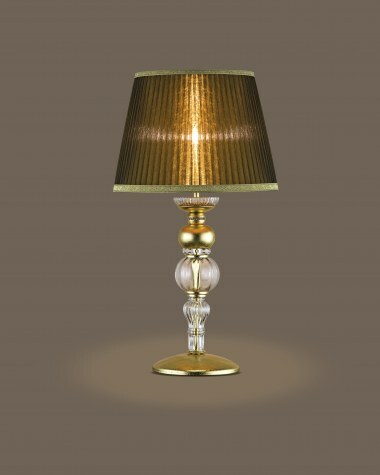 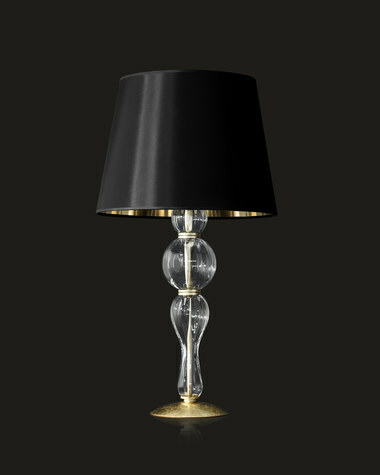 GrandoLuce table lamps are carefully designed and complement a room with their aesthetic appeal. 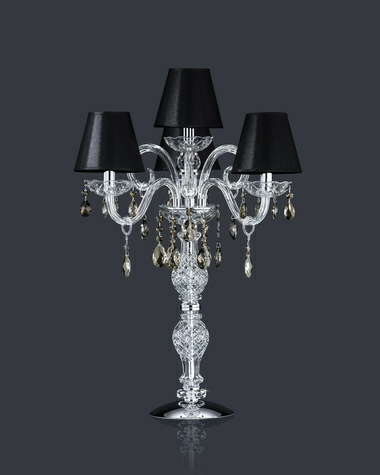 Combined with all our families they offer a new range of choices.